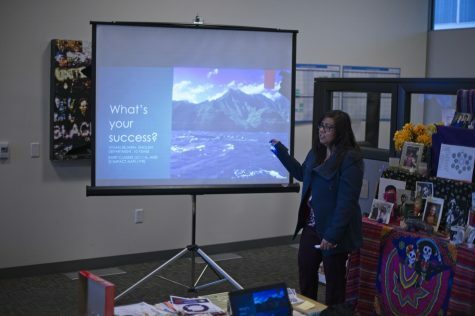 The De Anza Office of Equity sponsored the featuring of the documentary “Matangi / Maya / M.I.A.” on Jan. 31, where students and staff watched the story of a refugee who turned into a pop star. Directed by Steve Loveridge, the documentary tells the story of Sri Lankan born Matangi Arulpragasam, known as Maya, who fled civil war as a child to the UK. 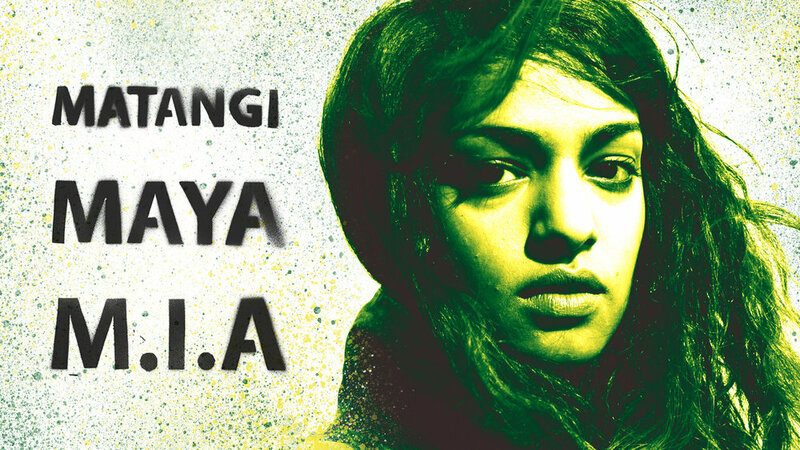 Maya personally filmed much of her time in London, and in her return to Sri Lanka, she became involved in music under the name M.I.A, incorporating themes of political violence and her activism against Sri Lankan war crimes. 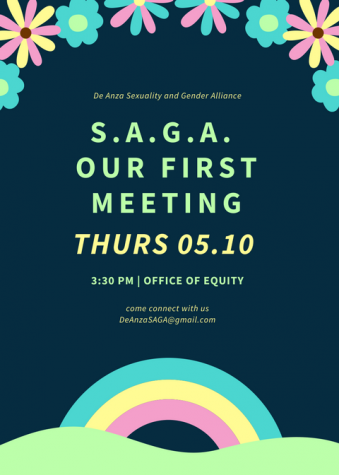 The event was coordinated by community organizer Asha Sudra, who said she wanted to share the politics of M.I.A with the student body. 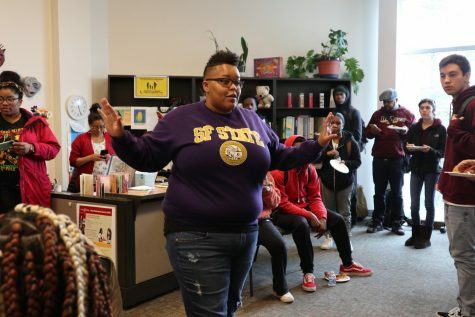 Prior to the featuring of the film, staff and students of the Office of Equity led introductions. Sudra recited some of her spoken word poetry, which focused on themes of ethnic identity. She then introduced local musical artist Kahn to perform some of his hip-hop work. 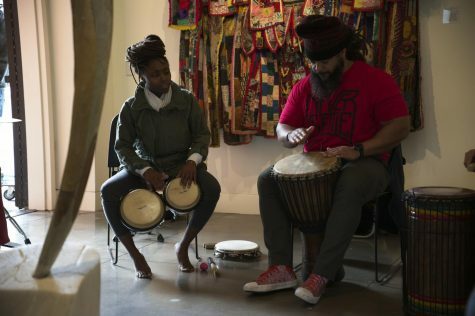 Both artists said their ethnic background shapes their poetry and lyrics. Adriana Garcia, administrative assistant of the Office of Equity, said the film was empowering and it is important that Maya has used her status to bring attention to political violence. “[The film] opened me up to the power that an artist has,” said Fajardo. Fajardo attended the event with fellow members of the First Year Experience program, who also actively cheered and commented throughout the event. Sudra said she saw the documentary when it initially came out, and wanted to bring it to the South Asian community in the Bay Area.